Just fill the Registration Form, sign the Terms & Conditions, pay the fees and you or your children can already start from tomorrow! 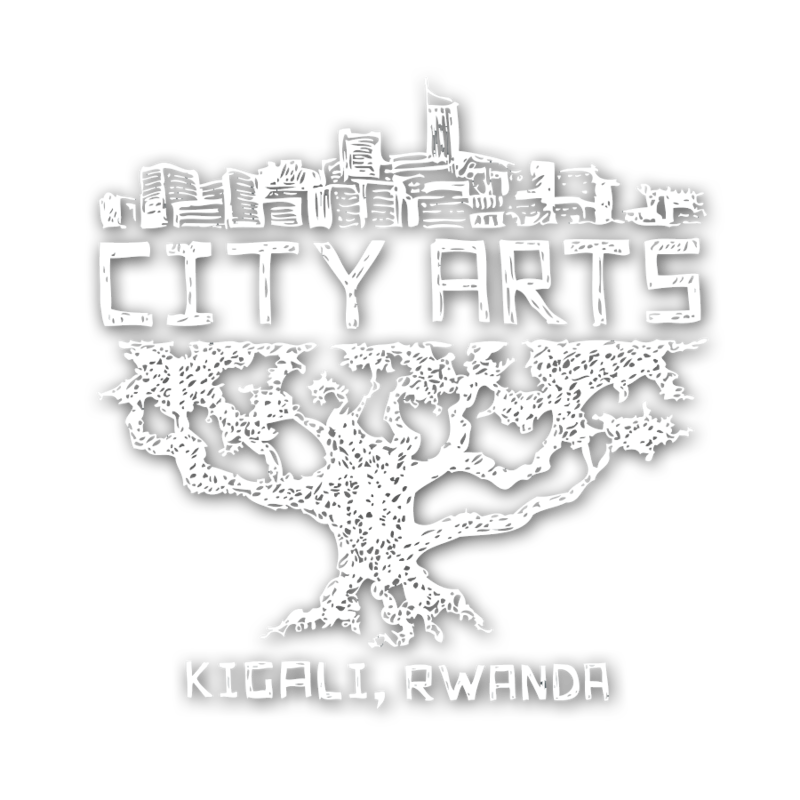 Our bank account details: City Arts, Account nr: 00255-06948092-73 at Bank of Kigali (MTN Branch). Please note the name of your child on the transfer! If space permits, children can attend single classes for a drop-in price of 10 000 Rwf / class. Please refer to our Terms & Conditions for registering to our classes. Please fill, sign and hand in the registration form for each class your child wants to attend together with a signed copy of the Terms & Conditions. Updated registration forms will be available online soon. For adult classes no registration form is required. The teacher will only ask you to sign a participants list and to leave your email/phone number to be able to contact you. Adult classes are paid in cash directly with the teacher.